Unused Canada Postcard - City Hall, Toronto, Canada. 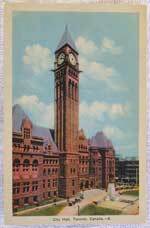 Probably published by Toronto Convention and Tourist Assn. 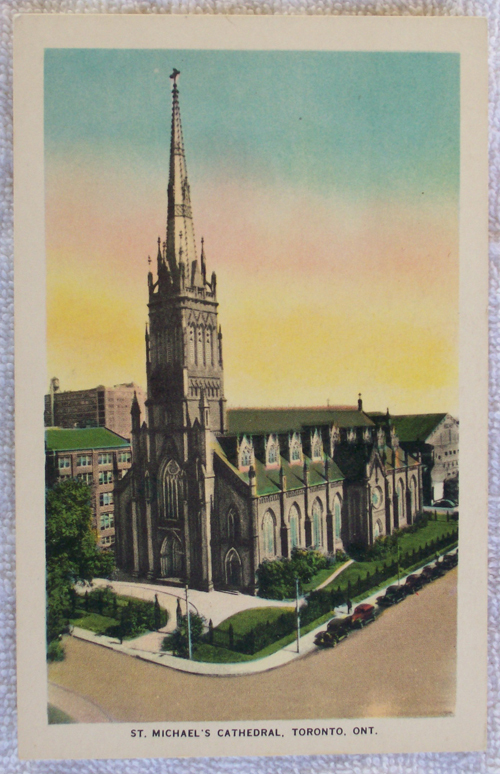 Unused Canada Postcard - St. Michael's Cathedral, Toronto. Published by Valentine-Black, Toronto, Canada. 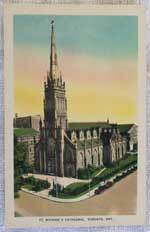 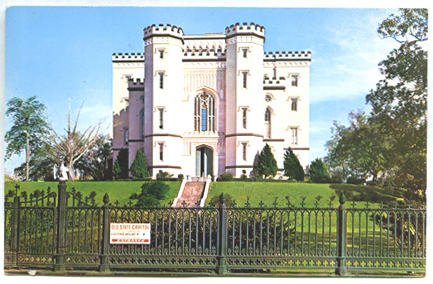 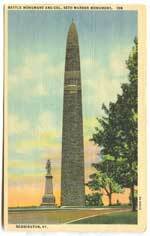 Vintage Unused U. S. postcard in very good condition.